"Each house we build becomes a home with a unique identity"
The success behind brand VGP can be attributed to a one man army, a visionary, philanthropist and pioneer Mr. V.G. 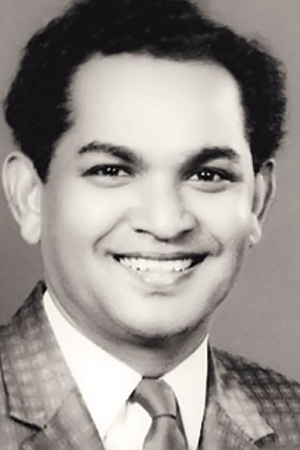 Panneerdas, our founder. His long journey, from Valliyur, Thirunelveli to Chennai, starting as a salesman to building an empire, single-handedly is solely possible through hard work, determination and vision. He was known to have made things affordable to the common man through easy installments as the first one to introduce the concept of “Hire Purchase” – buy now and pay later. His vision to achieve “Everything for Everyone” continues to be our Corporate motto. 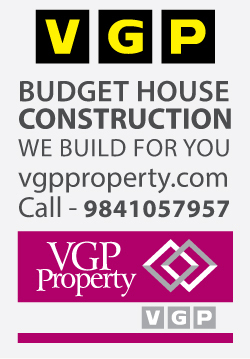 Over the span of five and a half decades, from being a consumer durables retail outlet, VGP has established itself as a brand in many sectors including Retail-VGPanneerdas & Co., Real estate – VGP Housing: Resorts – VGP Golden Beach resort: Amusement parks – VGP Universal Kingdom: Video and audio studios -VGP Video Vision of India. Every job is different and thus our prices differ. We divide pricing for the concept and amenities provided. 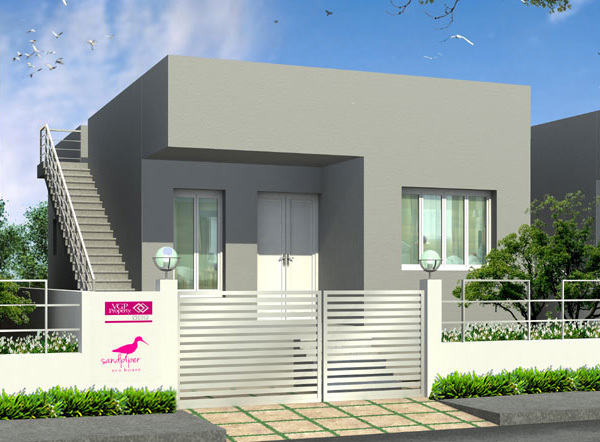 Plot area 1200 sq feet and Built-up area 1591 sq feet. Plot area 1500 sq. feet and built up area 832 sq feet. No.84 A. Plot area 1200 sq feet. No.84 B. Plot area 1200 sq feet. No.83 B. Plot area 1200 sq feet. 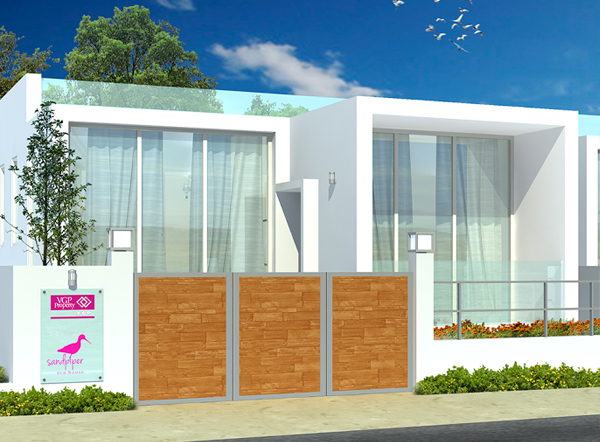 No.164.Plot area 1800 sq feet. 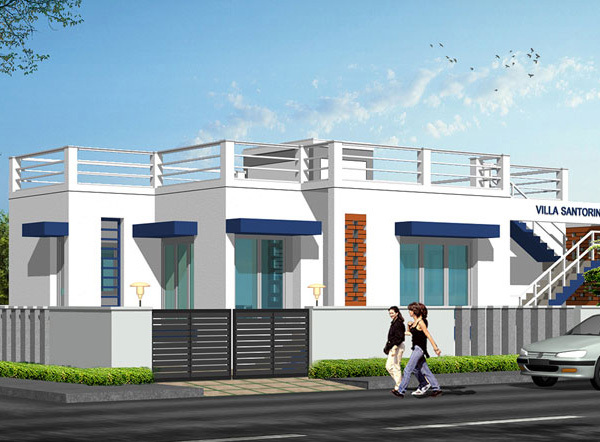 No.165.Plot area 1800 sq feet. Pricing INR: 38,00,500/- (without registration). Plot area 1500 sq. feet and built up area 920 sq feet. Pricing INR: 37,50,000/- (without registration). Plot area 1800 sq. feet and built up area 920 sq feet. Pricing INR: 39,80,000/- (without registration). Plot area 2400 sq. feet and built up area 1003 sq feet. We try to get our projects done for prearranged quotes. We are reasonable and know that it always comes down to an agreement at the end of the day. Do get in touch and we’ll be happy to settle on the final price with you. We don’t let distance become a limitation to serve our clients. We take pleasure in coming up with special previliges and provisions to reach out to clients from all over the world. We excel in satisfying NRI clients through services like maintenance, rental, online bank transactions other than sales. 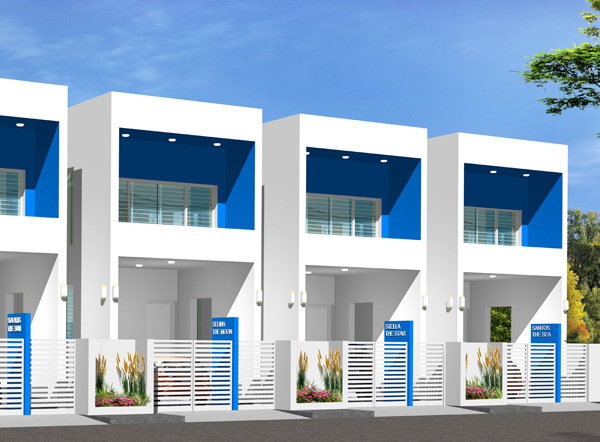 VGP Property has the best deals for people looking for NRI Investments in Chennai real estate. Saidapet, Chennai - 600 015, Tamilnadu, India.